Hertfordshire Security Installations provide professional locksmith services across London and the Home Counties. 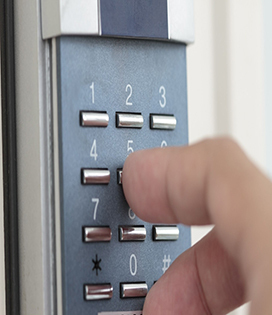 For more than 10 years we have worked in some of London's most secure locations, providing bespoke specialist locksmith services to our corporate clients. Why not get in touch with us today to discuss your needs, we offer a full no obligation quote and will visit you at your premises to discuss your exact needs. Hertfordshire Security Installations have worked with ABLOY for more than 7 years, and our locksmiths have worked with them for over 12 years. We are an approved Novel centre (cylinder range), an approved door operator and installer and an approved lock installer. Our strong relationship with them ensures that we get the best products at the most competitive prices which are then passed directly onto our customers. Their products are made from the finest materials and are used in secure businesses around the world. Hertfordshire Security Installations can supply and fit any type of ABLOY lock taking the utmost care and attention to your exact needs. 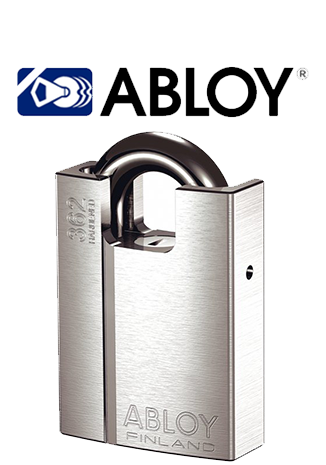 ABLOY carries a global high security brand image reflecting its unique technology that creates a solid base for their success in international markets as well as in their home market. The main target groups are construction projects, professional end-users, original equipment manufacturers (OEM) and residential customers. ABLOY serves customers in more than 70 countries in all continents worldwide. 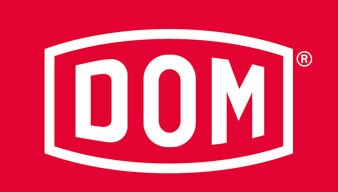 Hertfordshire Security Installations are an approved dealer and installer of DOM products in the UK. 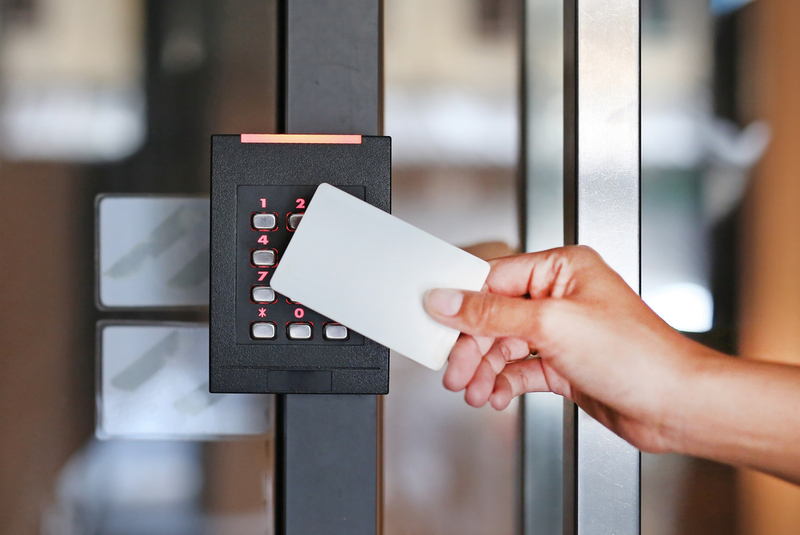 Focused on 3 key areas of expertise - hardware, software and mechatronics - DOM develop the highest quality access control solutions and are constantly innovating. Headquartered in Paris, DOM-UK Ltd manufactures and distributes a variety of locking solutions for both the OEM and high security markets for applications such as office furniture, supermarket shopping trolleys, residential and commercial projects and specialist security products for a range of different sectors.